THURSDAY, Aug. 2, 2018 -- At least 212 people in 44 states have been sickened in Salmonella outbreaks linked to contact with live poultry in backyard flocks, according to the U.S. Centers for Disease Control and Prevention. Twenty-six percent of the patients are children younger than 5. Thirty-four people have been hospitalized. No deaths have been reported. People who became ill said they got live chicks and ducklings from relatives and from businesses such as feed supply stores, websites, and hatcheries, the CDC said. 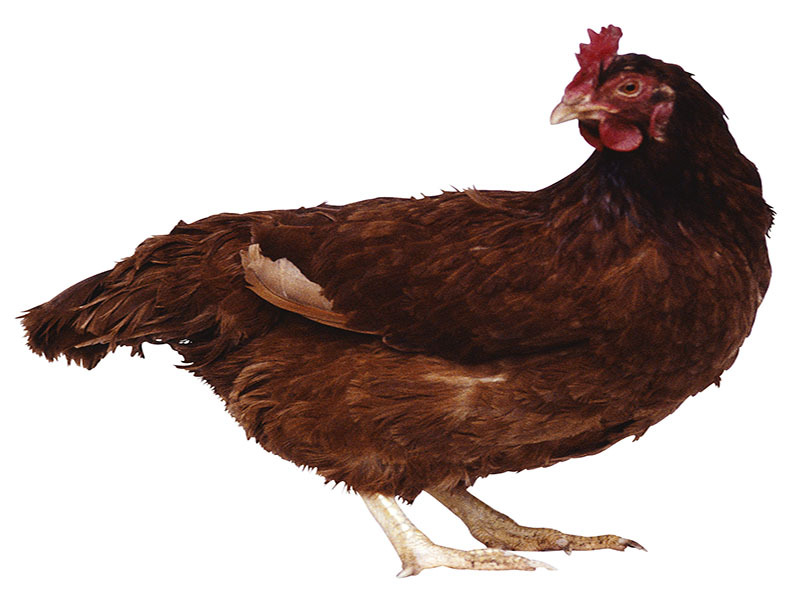 It warned that people can get sick from Salmonella by touching live poultry or their surroundings, and that poultry carrying the bacteria can appear clean and healthy. The CDC also said to keep live poultry out of the house, and to use a specific pair of shoes while taking care of poultry and keep those shoes outside of the house. In addition, children younger than 5 shouldn't handle or touch live poultry without adult supervision.